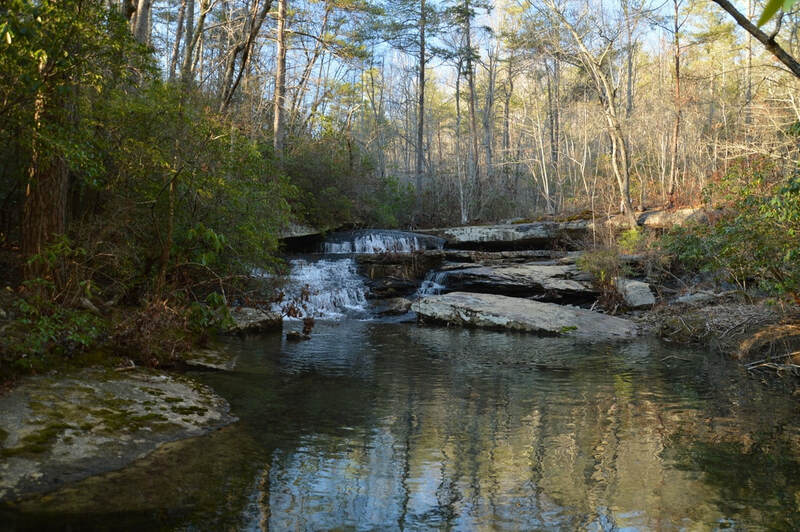 Waterfall Info: This is the uppermost and best-known waterfall on Allen Creek. The falls is scenic despite its small size. Access Info: Allen Creek Falls can be reached via a short spur trail from the Hood Loop Trail and/or Atwood Trail.